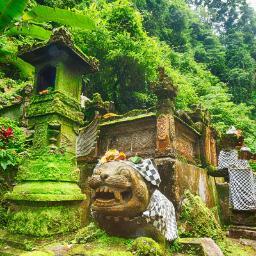 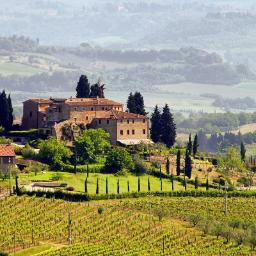 Italian culture is steeped in the arts, family, architecture, music and food. 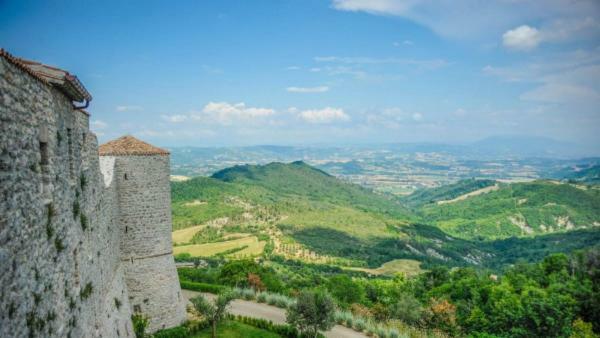 As home of the Roman Empire and a major center of the Renaissance, culture on the Italian peninsula has flourished for centuries. 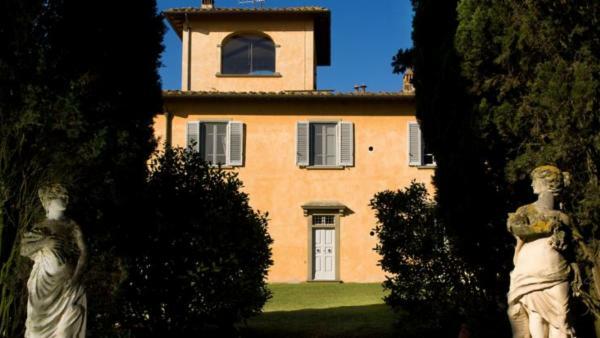 Italy has given rise to a number of architectural styles, including classical Roman, Renaissance, Baroque and Neoclassical. 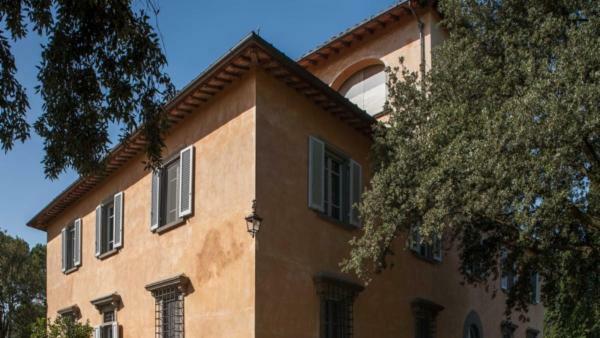 Florence, Venice and Rome are home to many museums, but art can be viewed in churches and public buildings. 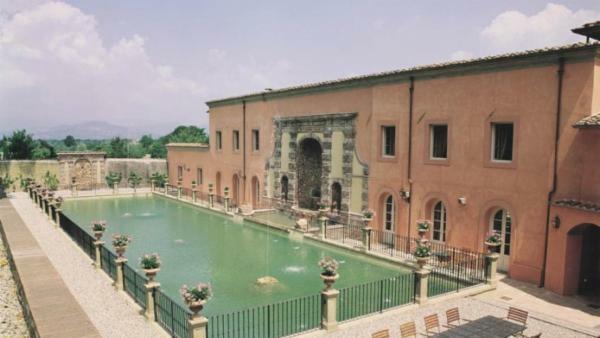 Opera has its roots in Italy and many famous operas were written in Italian and are still performed in the native language. 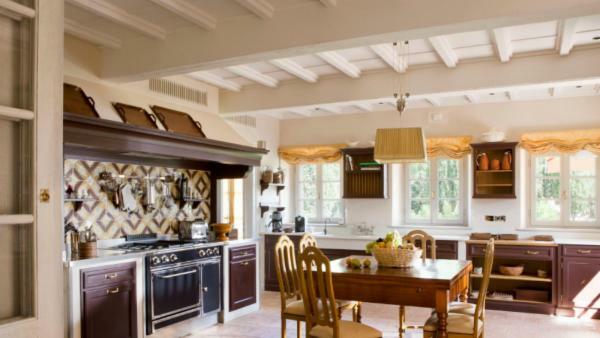 Italian cuisine has influenced food culture around the world and is viewed as a form of art by many. 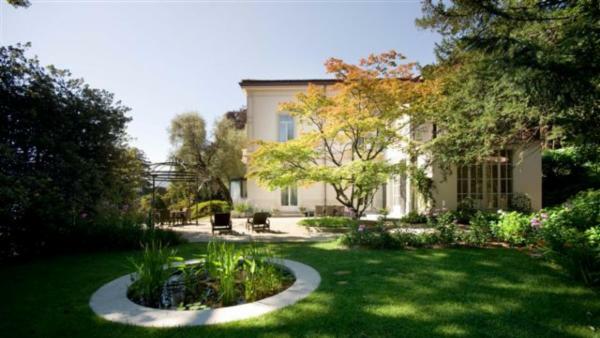 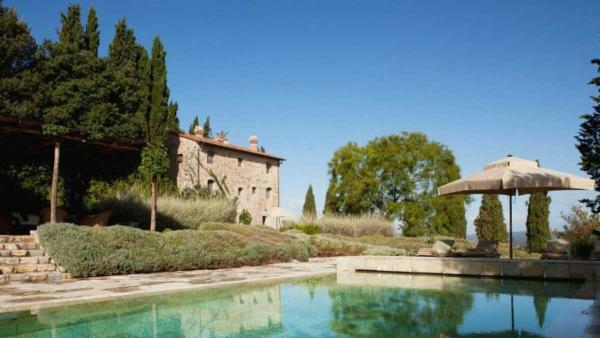 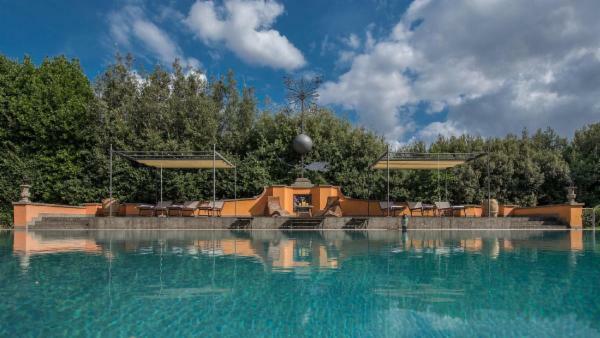 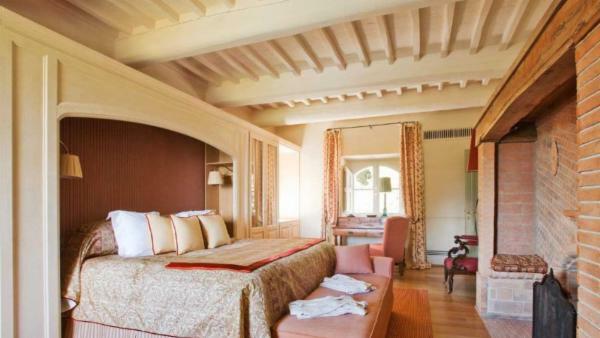 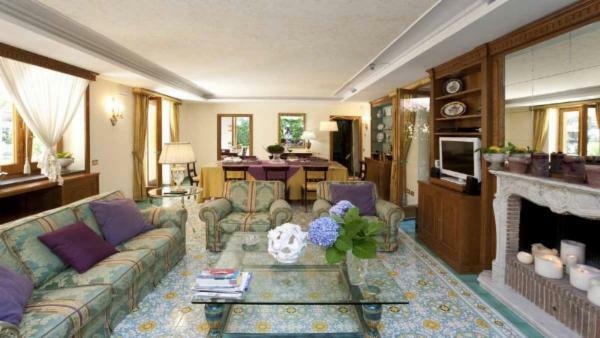 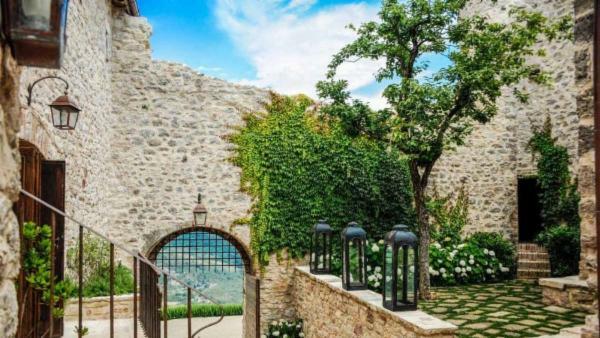 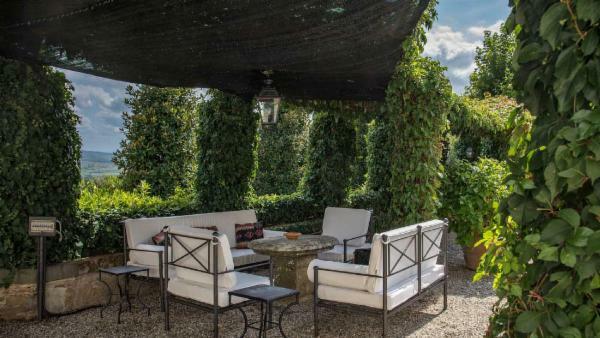 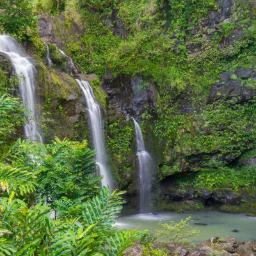 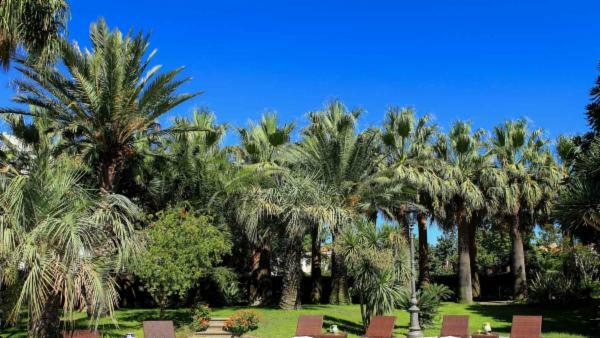 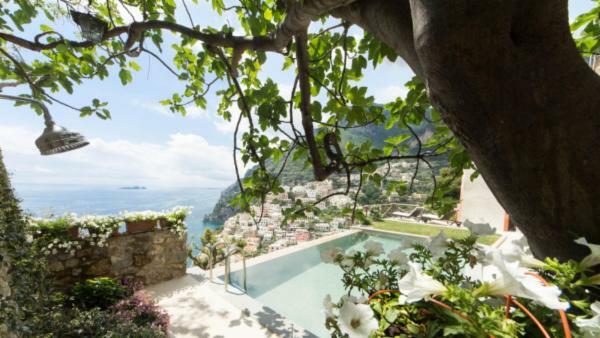 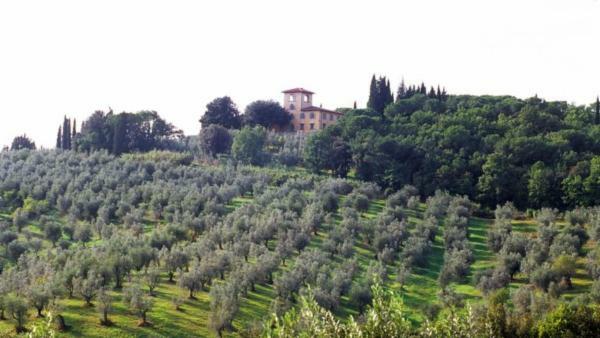 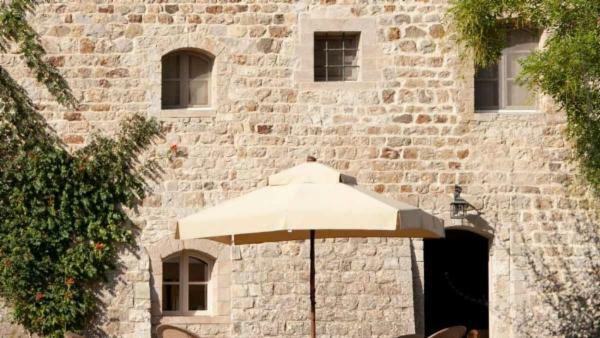 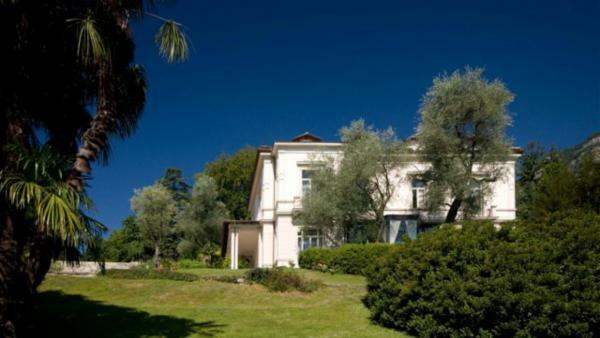 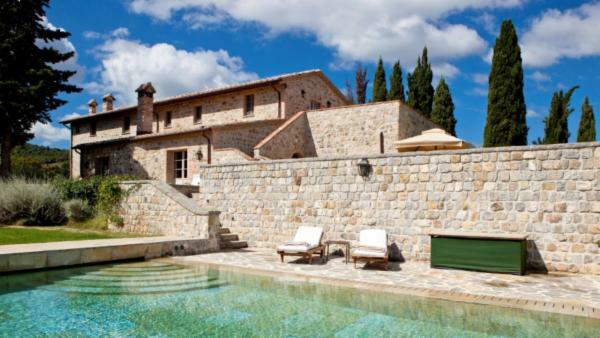 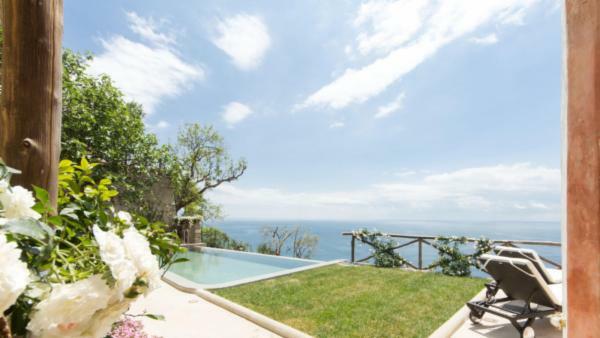 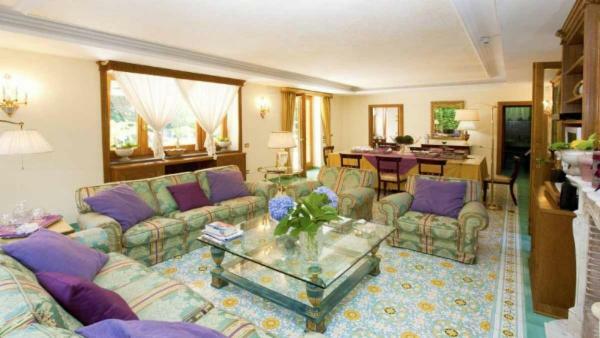 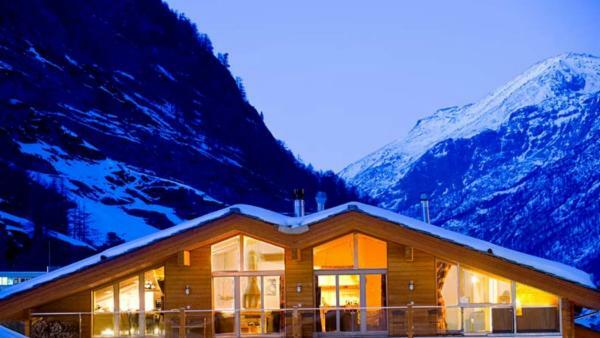 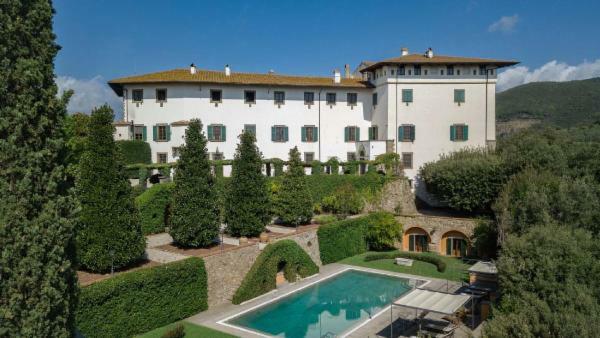 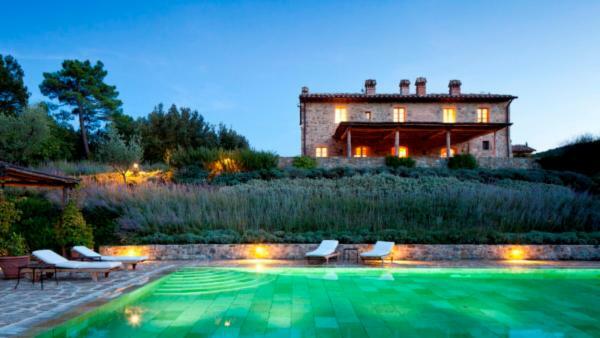 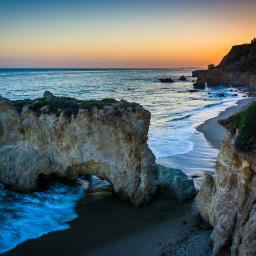 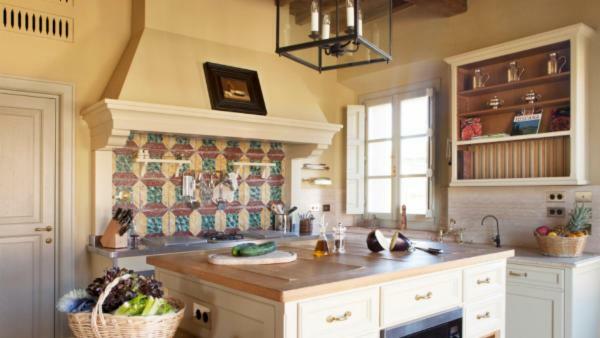 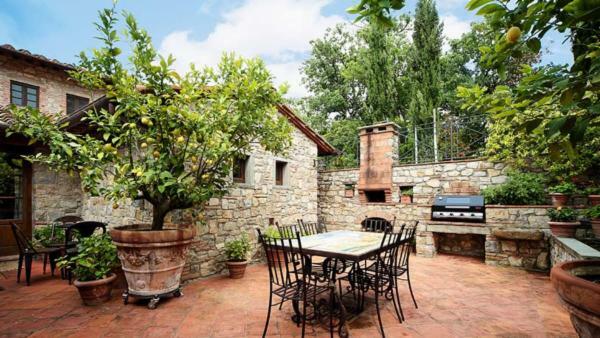 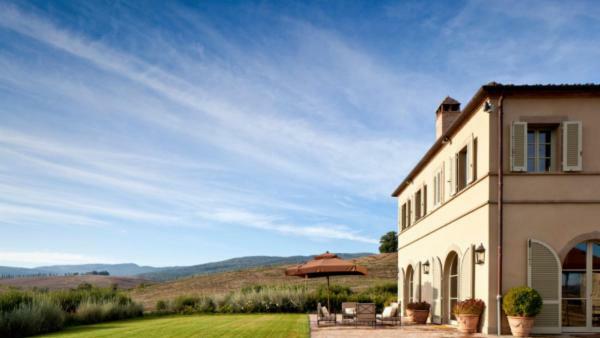 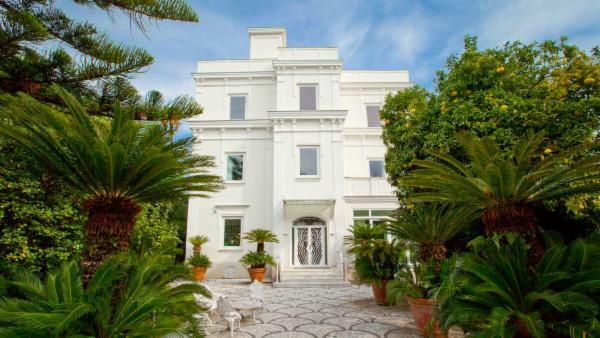 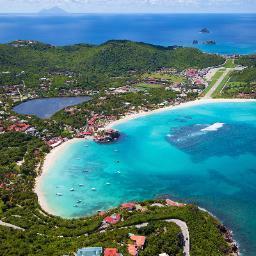 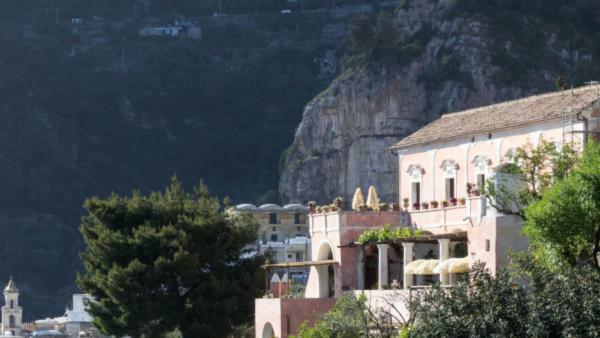 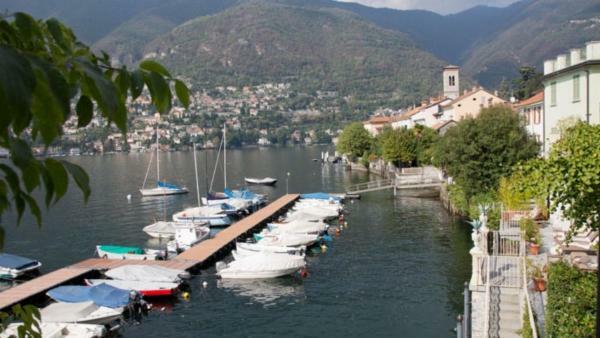 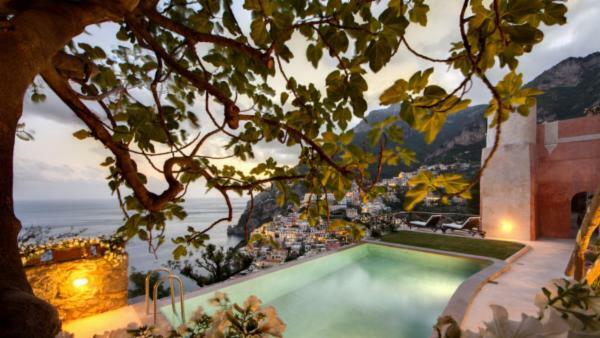 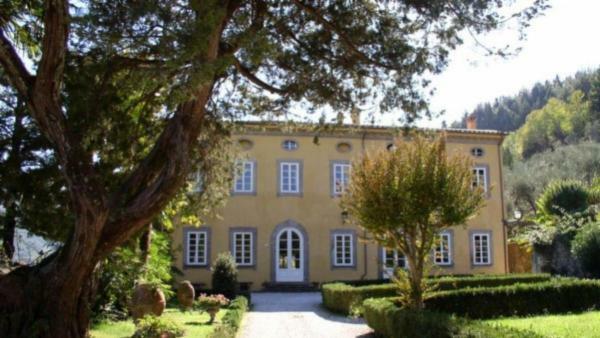 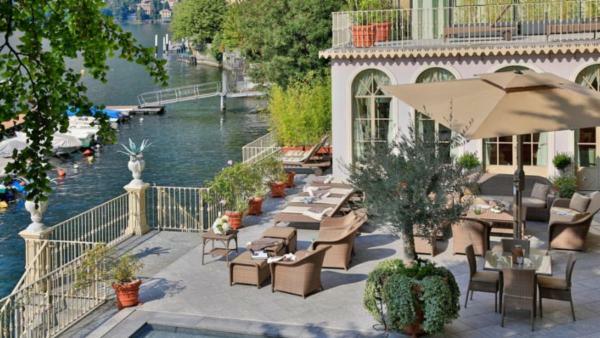 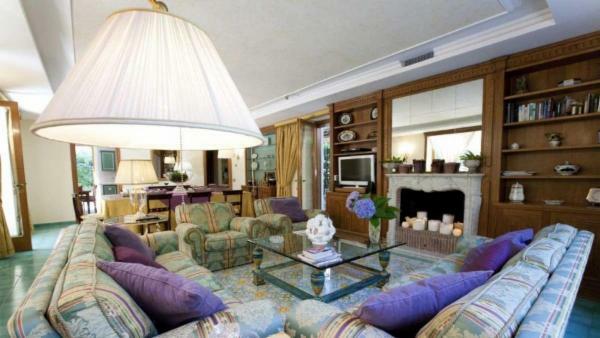 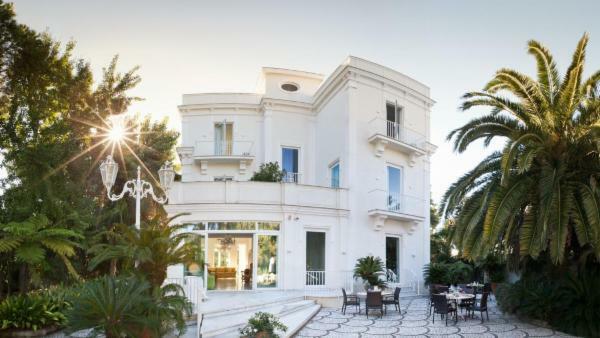 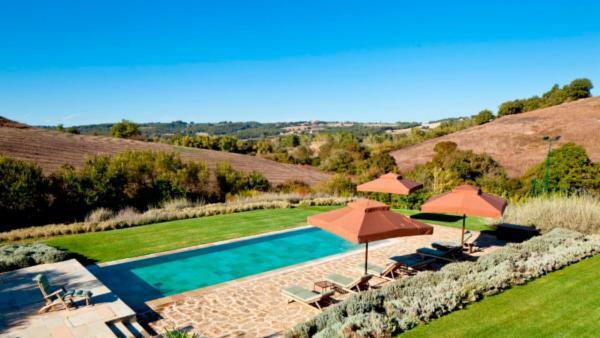 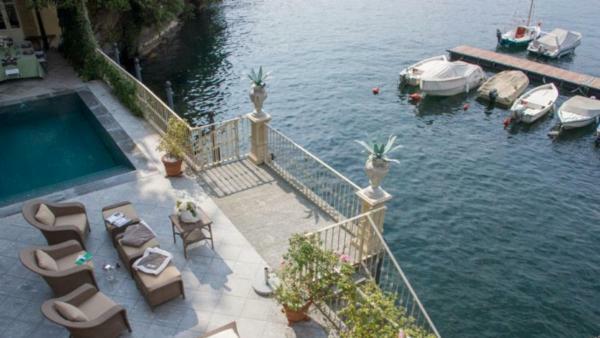 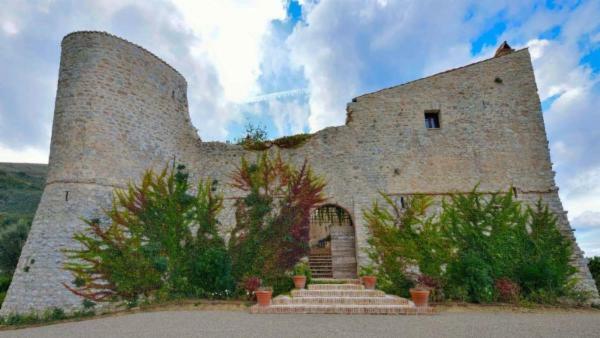 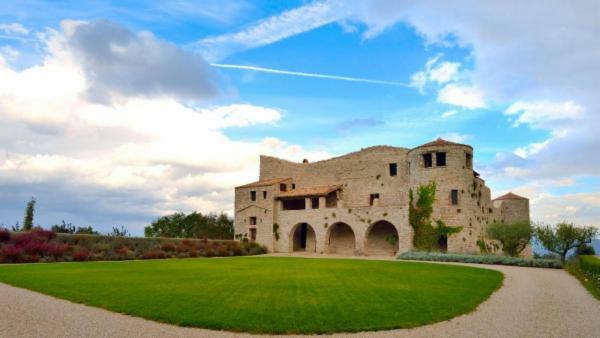 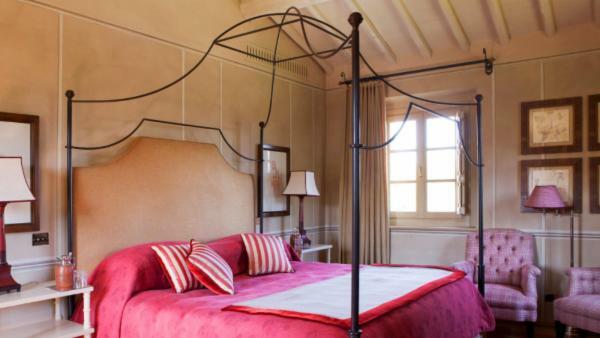 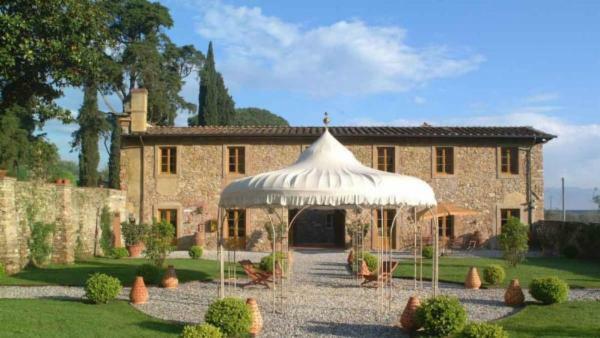 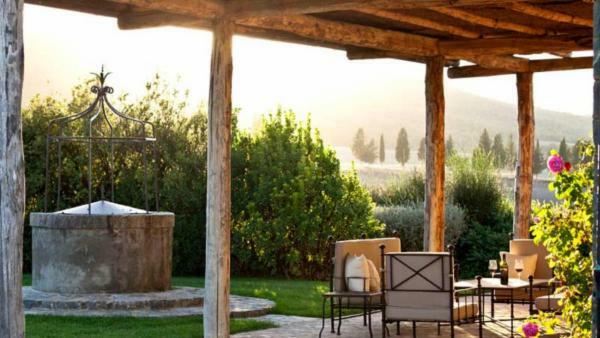 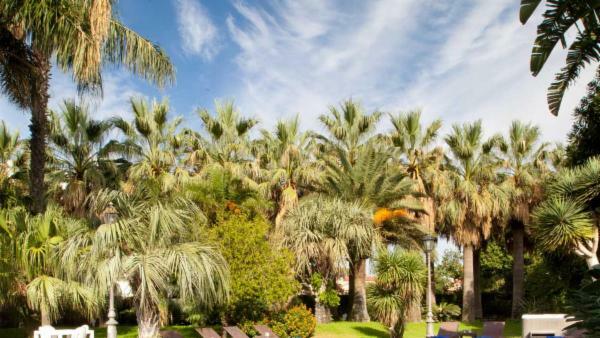 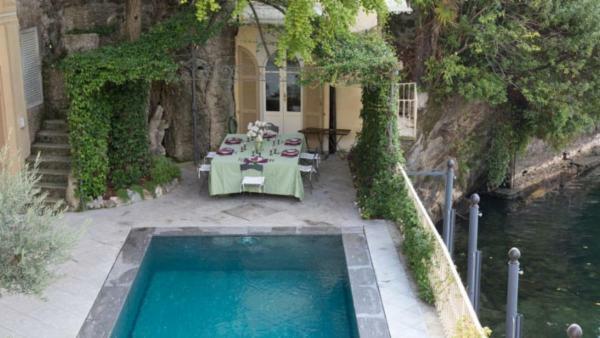 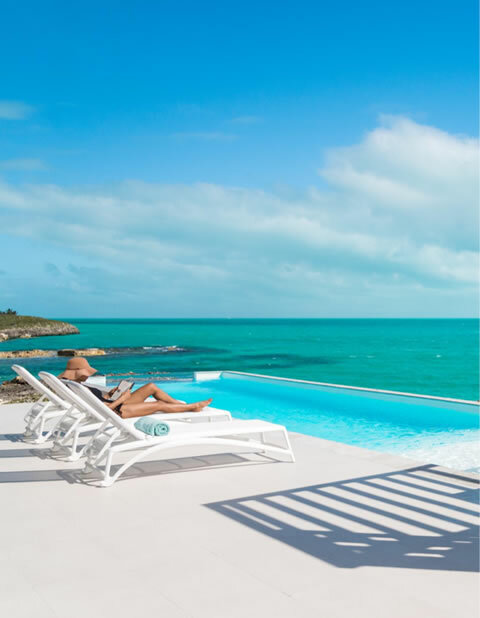 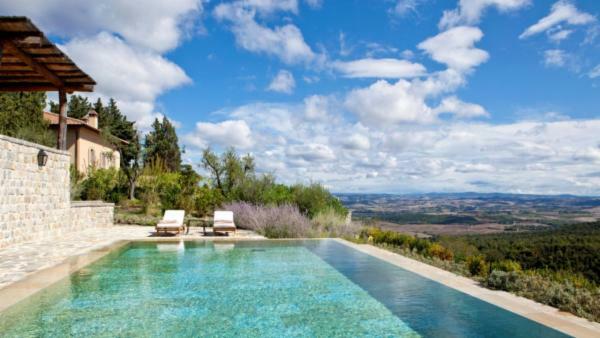 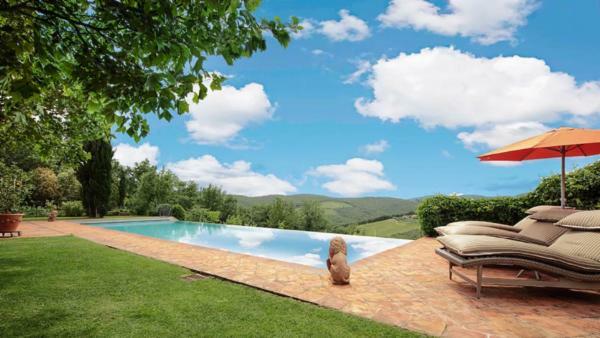 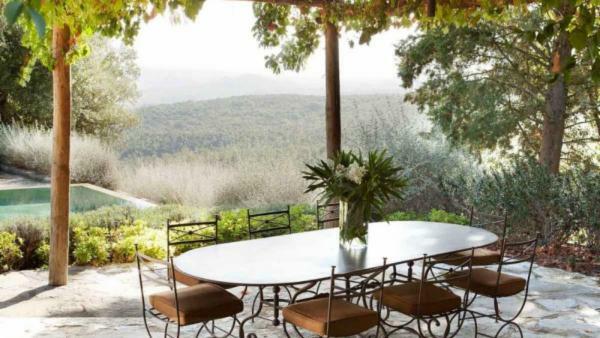 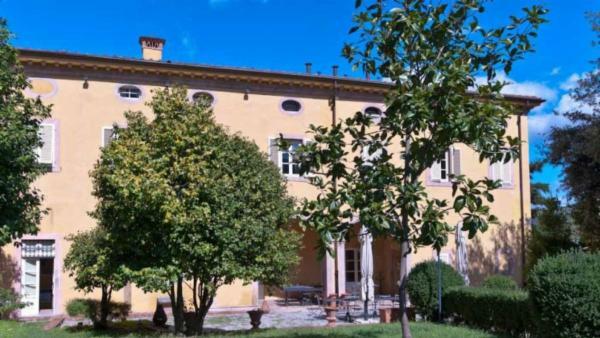 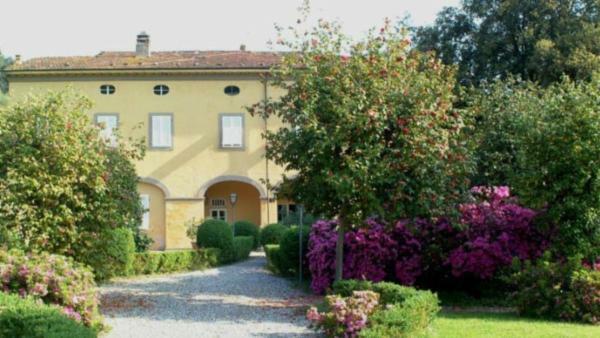 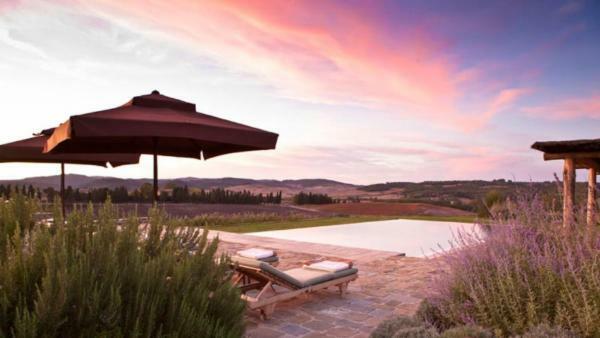 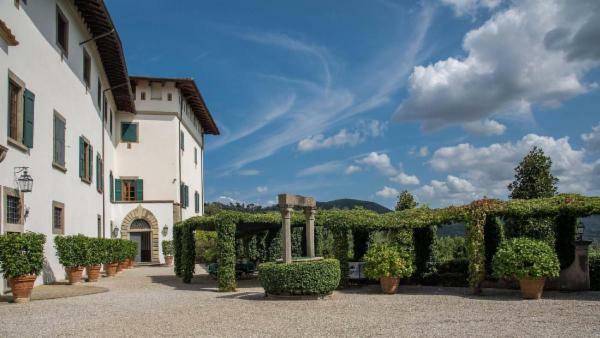 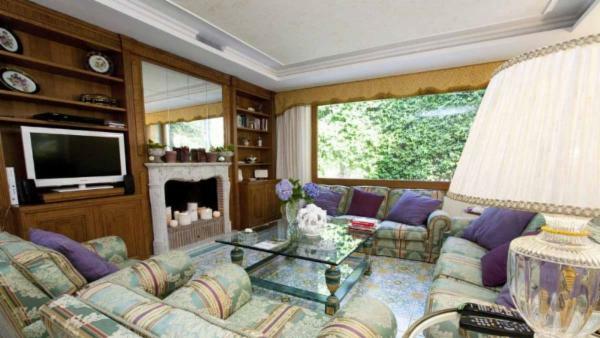 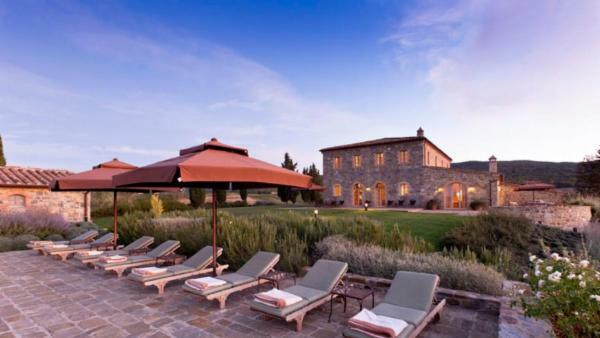 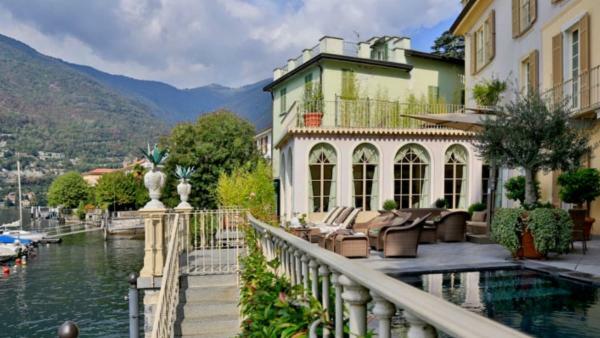 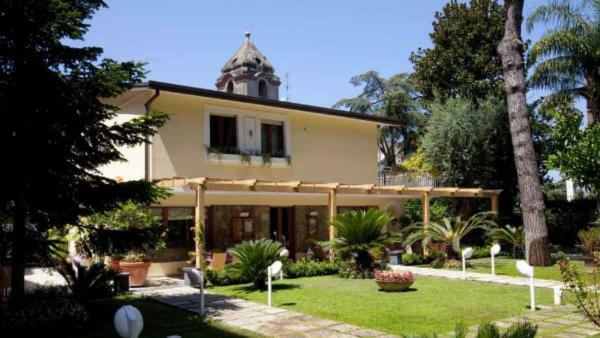 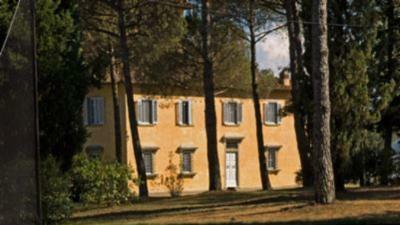 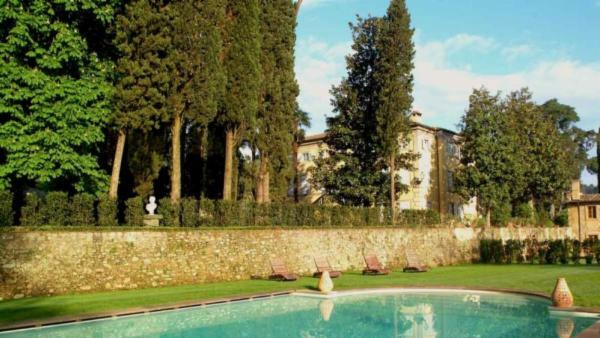 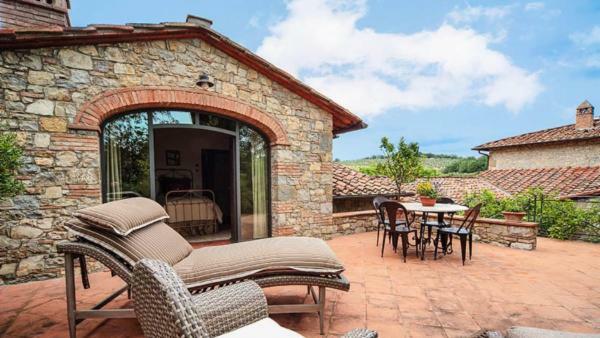 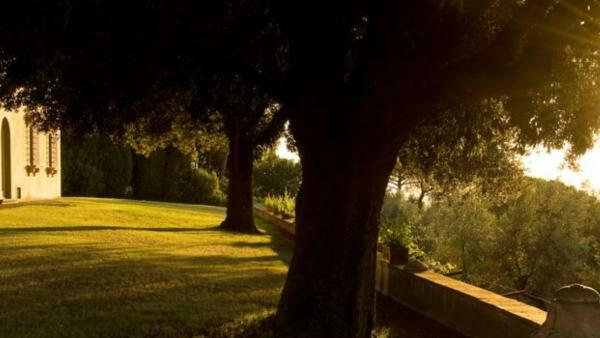 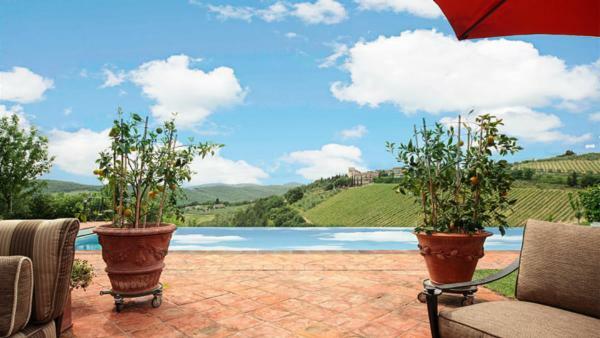 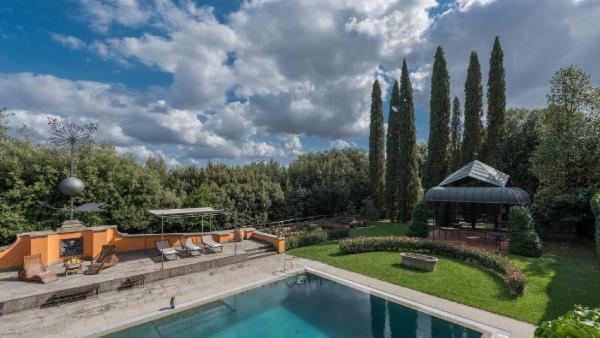 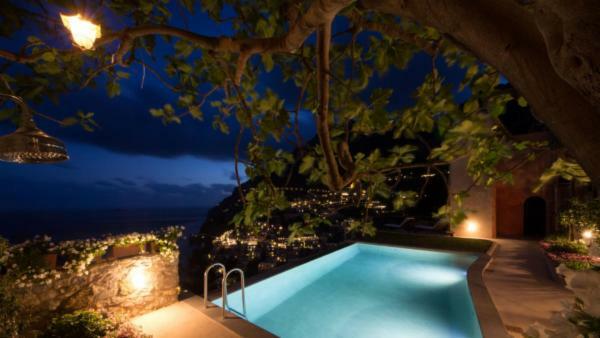 We represent an enormous collection of luxury vacation rentals in Italy. 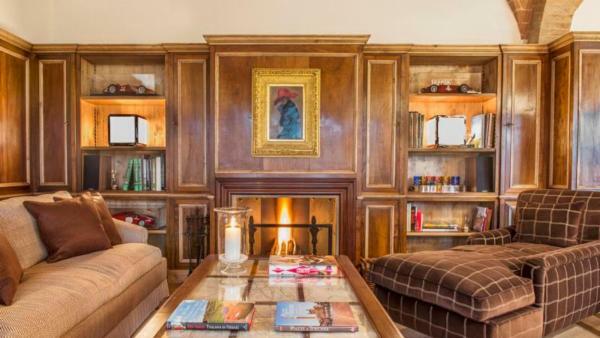 From a cozy 2 bedrooms and 2 baths to an opulent 17 bedrooms and 15 baths, we are certain to have the ideal property for you and your party. 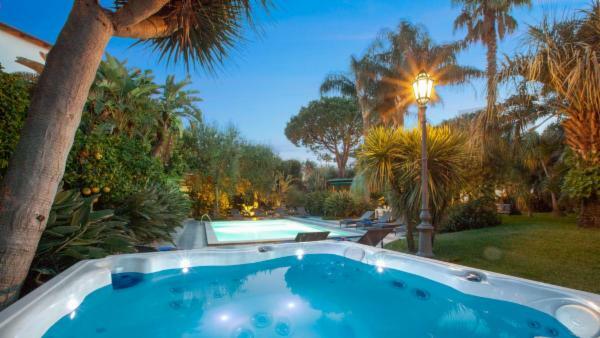 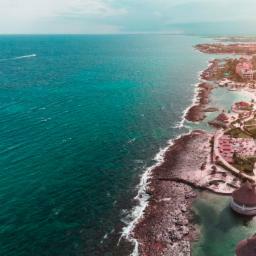 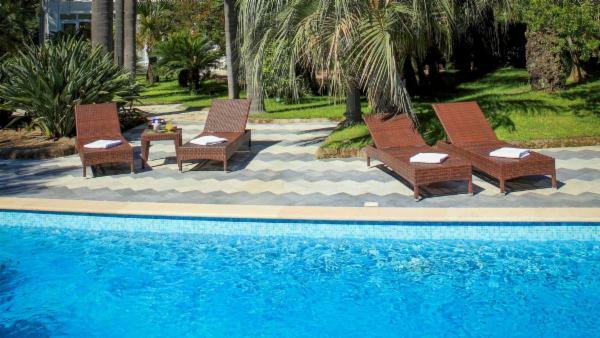 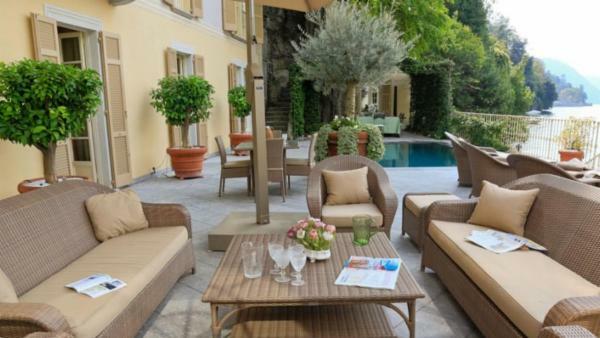 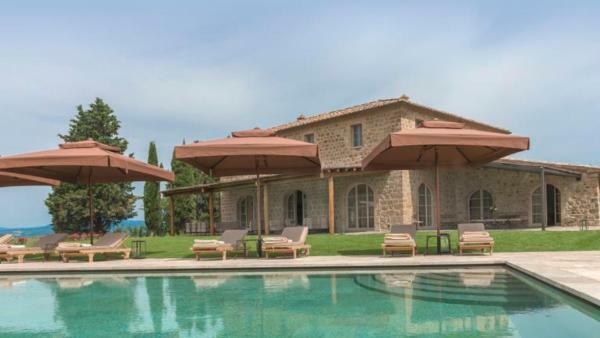 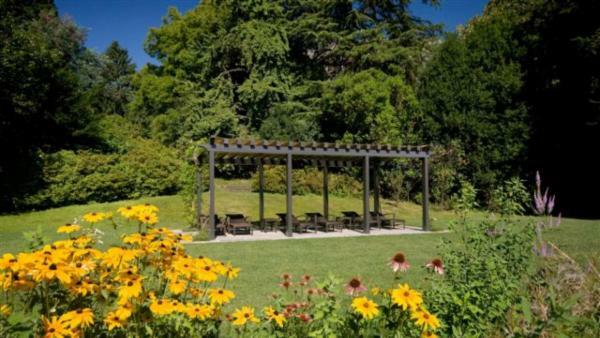 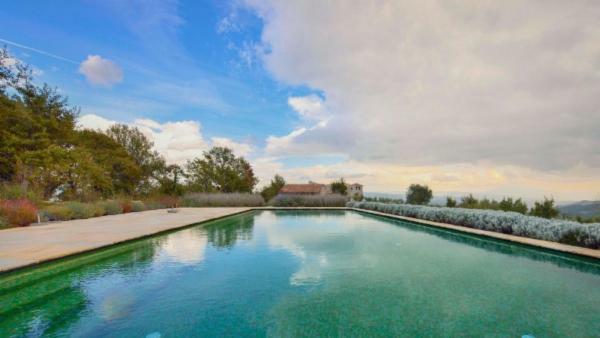 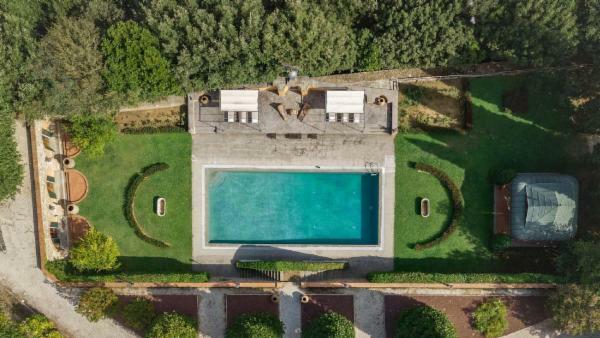 Our incredibly diverse luxury vacation villas in Italy feature the amenities most important to our discerning guests: salt-water pools with outdoor lounges, ornamental fish ponds surrounded by 17th century fountains, loggias, genuine Italian piazzas, outdoor furniture for al fresco dining, beautiful gardens with barbecue areas, tennis courts and parks. 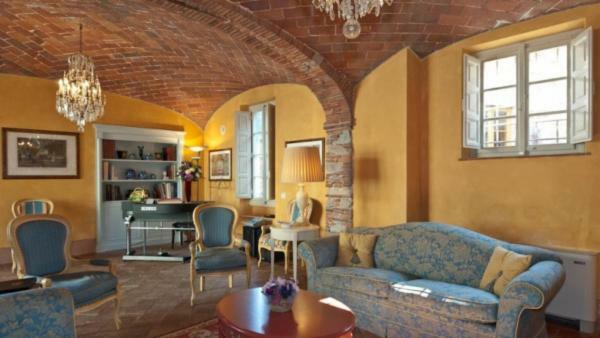 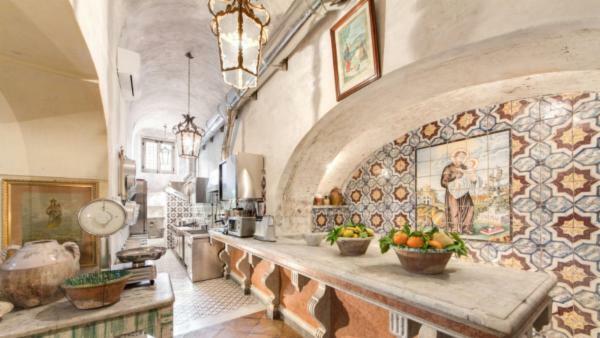 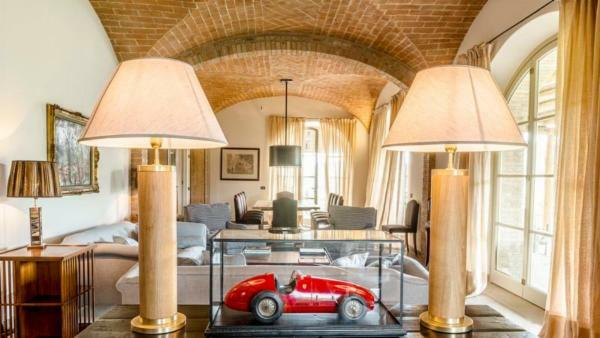 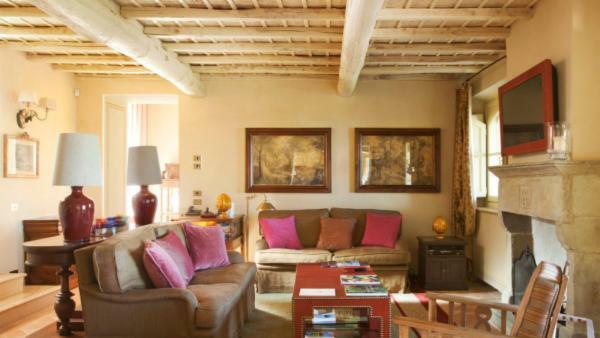 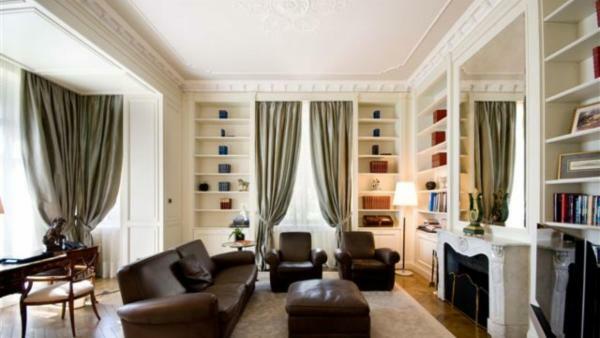 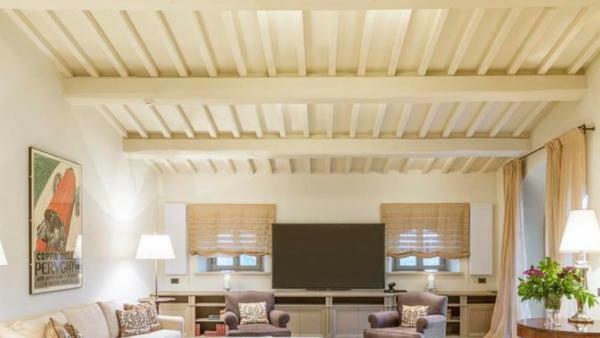 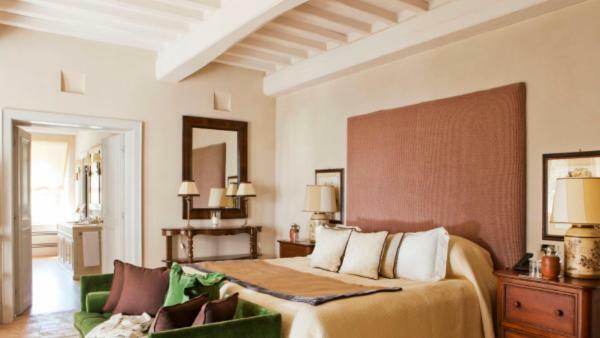 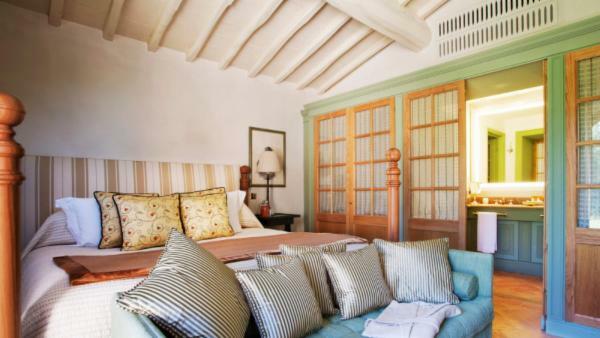 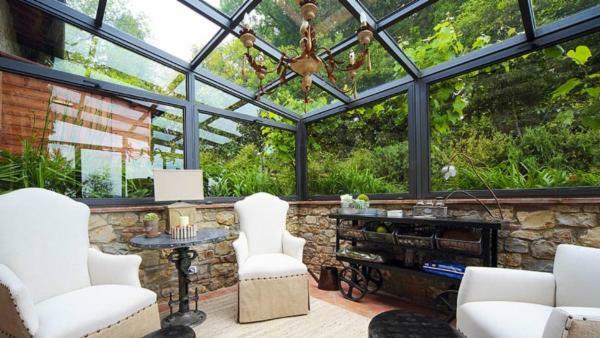 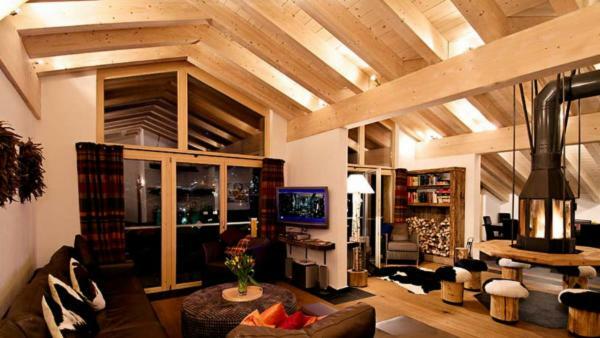 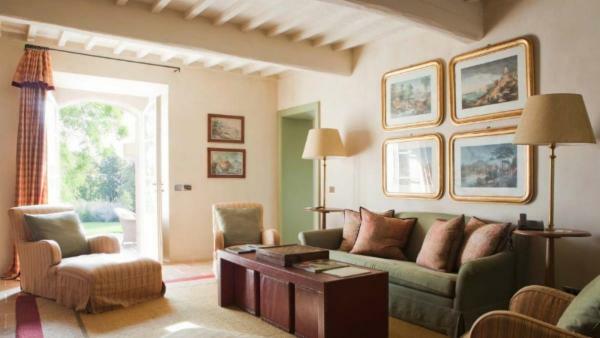 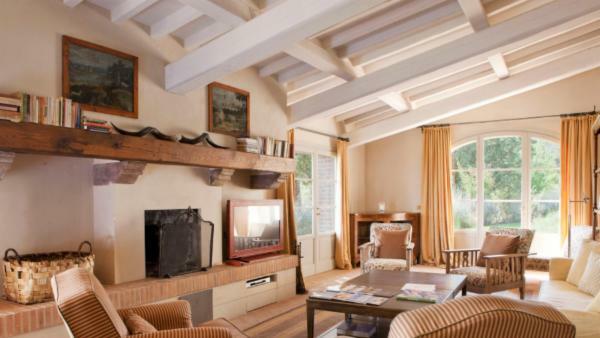 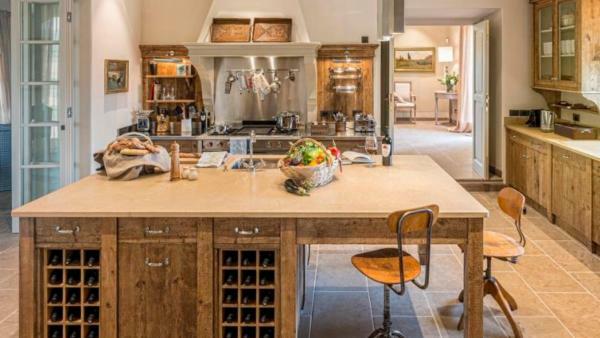 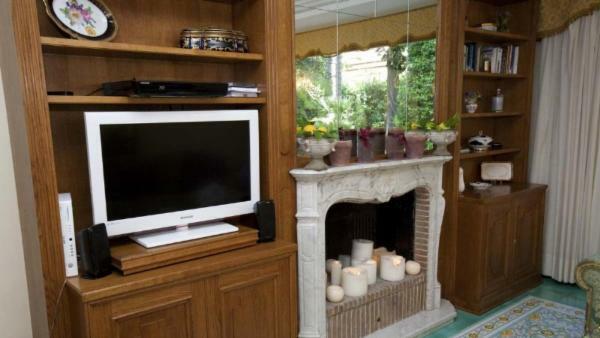 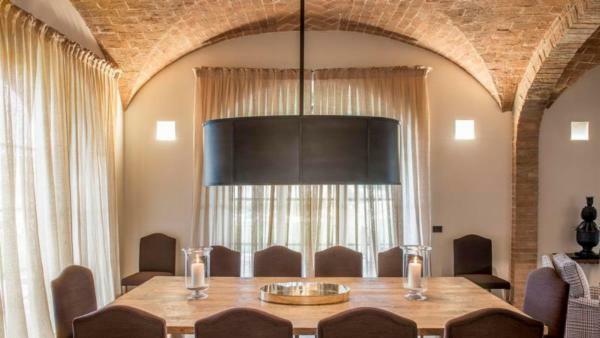 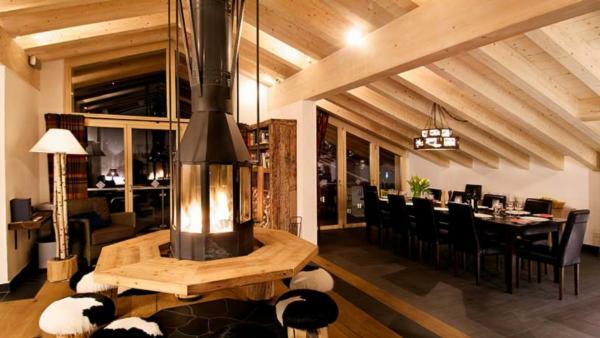 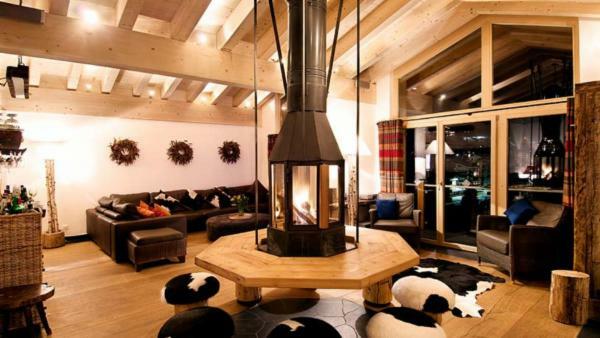 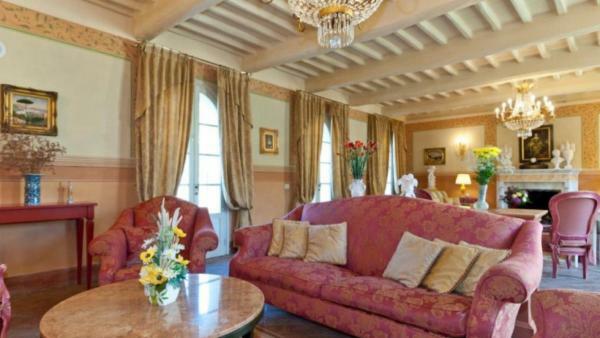 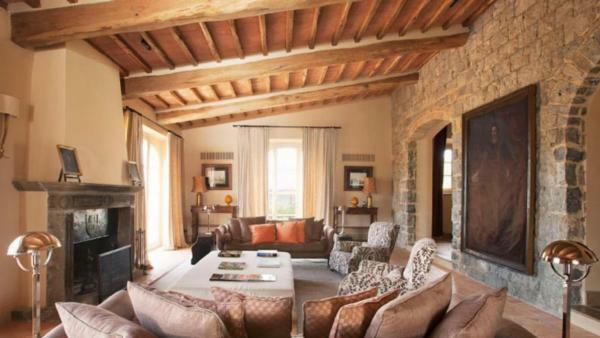 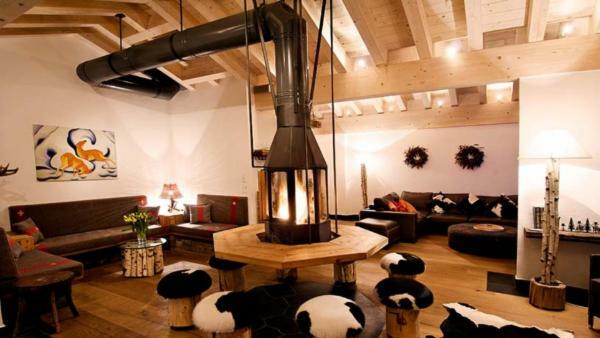 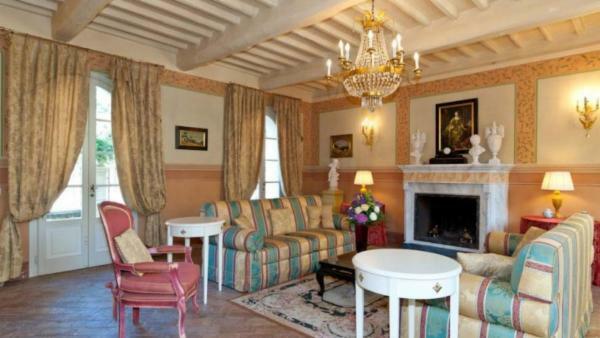 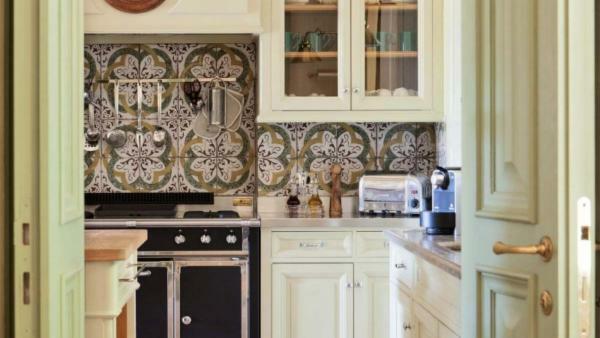 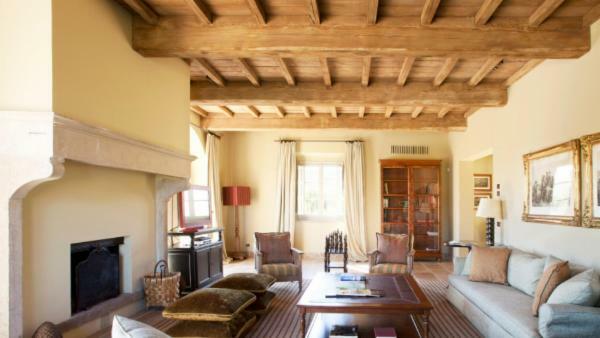 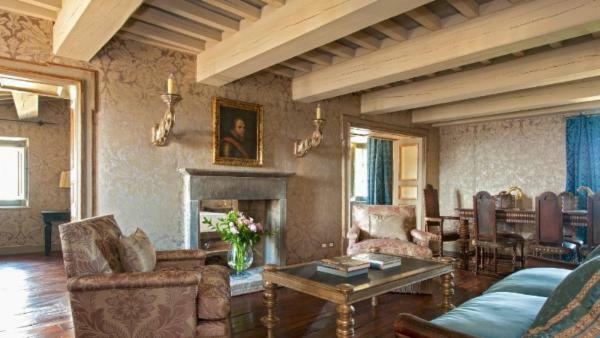 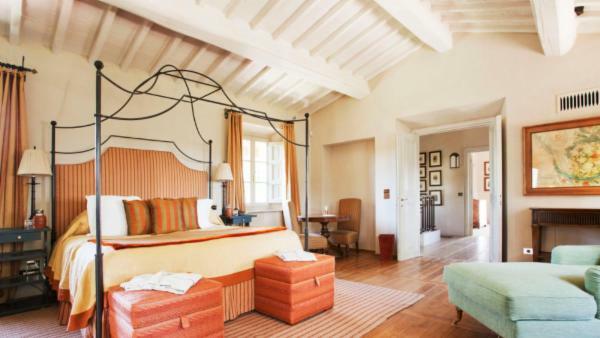 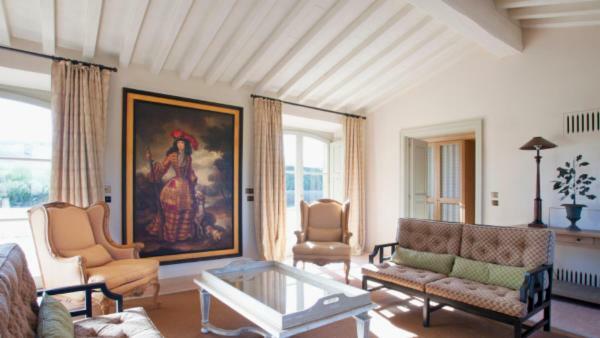 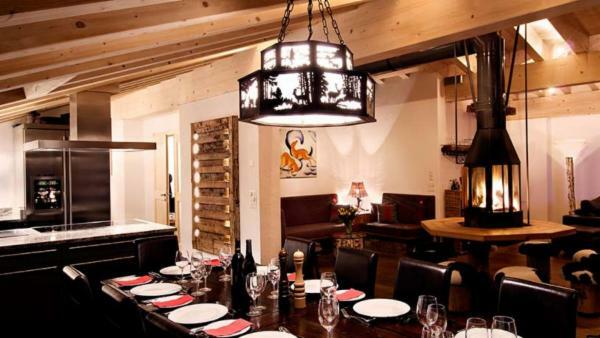 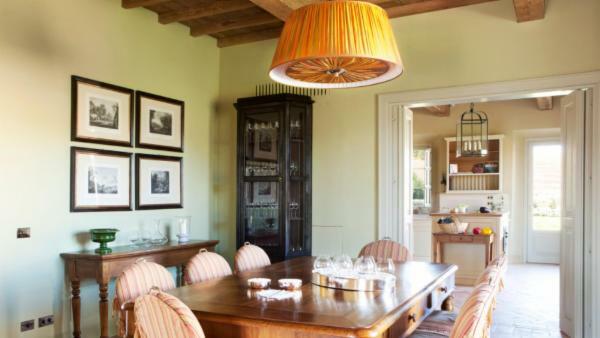 Indoors is no less grand in our Italian vacation rentals. 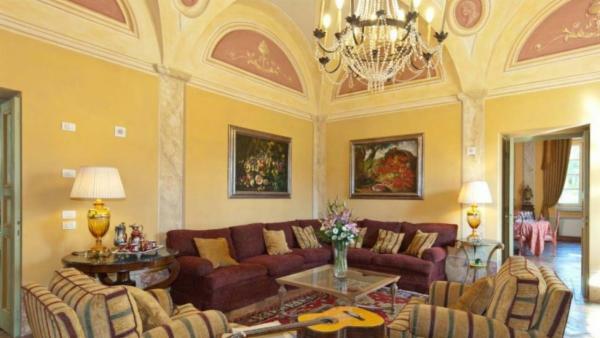 Expect to find professionally equipped kitchens, formal dining rooms, dens with cozy fireplaces, the latest in electronics, offices for those who must work on vacation, music rooms with pianos, game rooms with card and billiard tables, wine tasting rooms with collections of Italian wine, equipped fitness rooms, quiet lounge/reading areas and service areas. 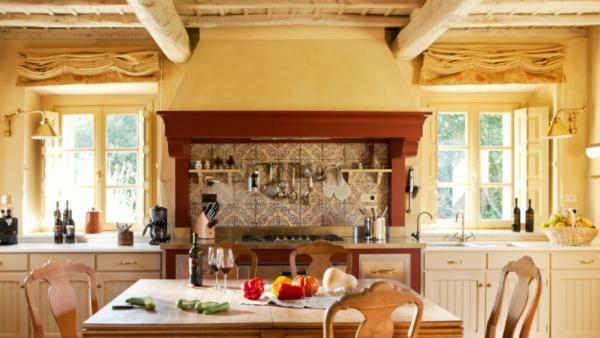 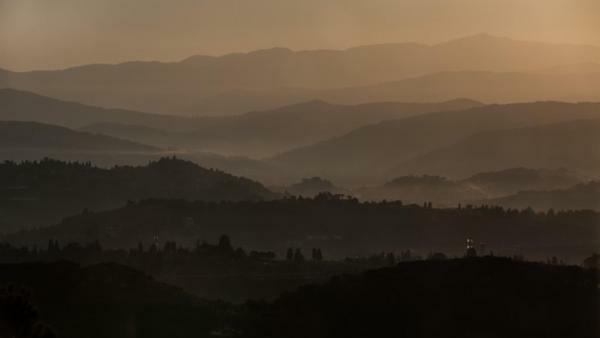 Italy is so historically, architecturally, artistically and gastronomically significant that it’s almost impossible to narrow down the most popular experiences in just a few lines of text. 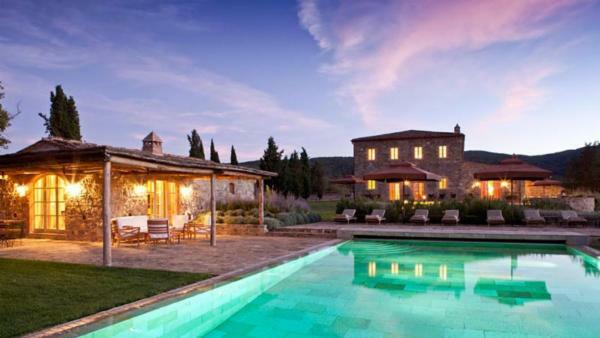 Suffice it to say that anywhere in Italy that you choose to travel, you will be graced with stunning remnants of living history, the full spectrum of landscape from the azure waters of the Mediterranean, to the vineyards of Tuscany, some of the most famous works of art of all time and history and food so luscious, it’s worth gaining a few pounds to savor it.